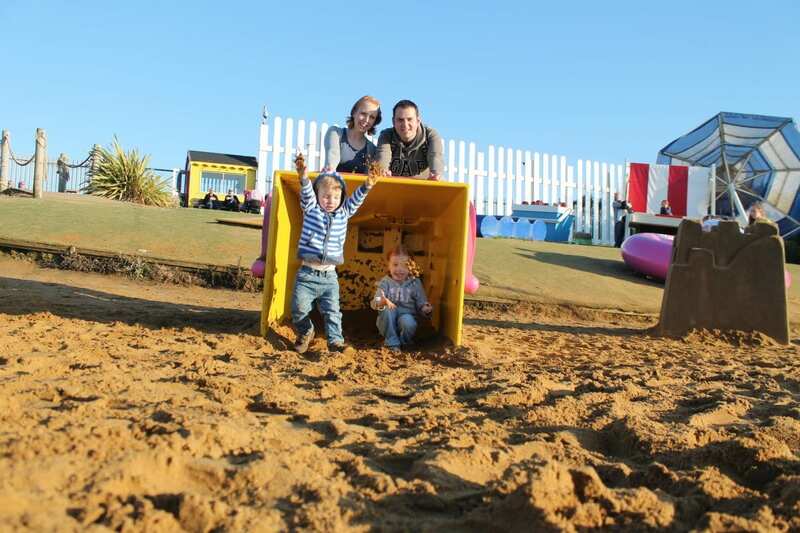 We have never been to Butlins before so when Butlins Caravan Village got in touch and asked us if we’d like to stay with them at Butlins Skegness for a review of their caravan holidays we couldn’t wait, as we’d heard such great things about Butlins. 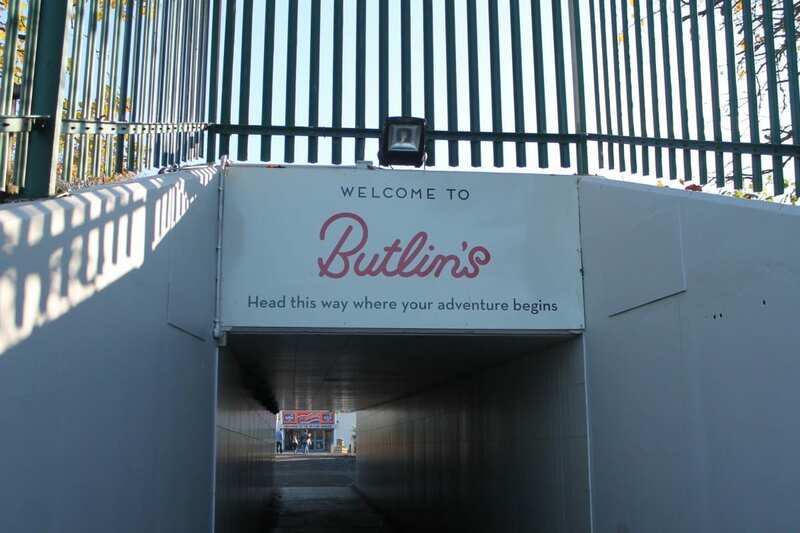 Butlins Caravan Village is at the Skegness Butlins and is situated just over the road from the main Butlins Resort and all holidays there come with Butlins access included. 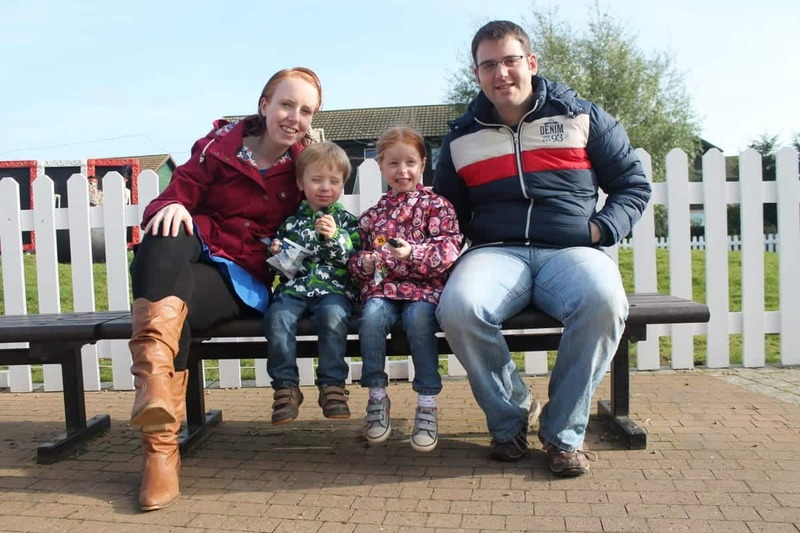 What should we expect from a break at Butlins Skegness? When we arrived we went to reception to collect our keys and as it was a busy check in day we were met with a big queue of people – to be expected. My advice to anybody thinking about visiting the Caravan Village would be to get there before the busiest check-in times! 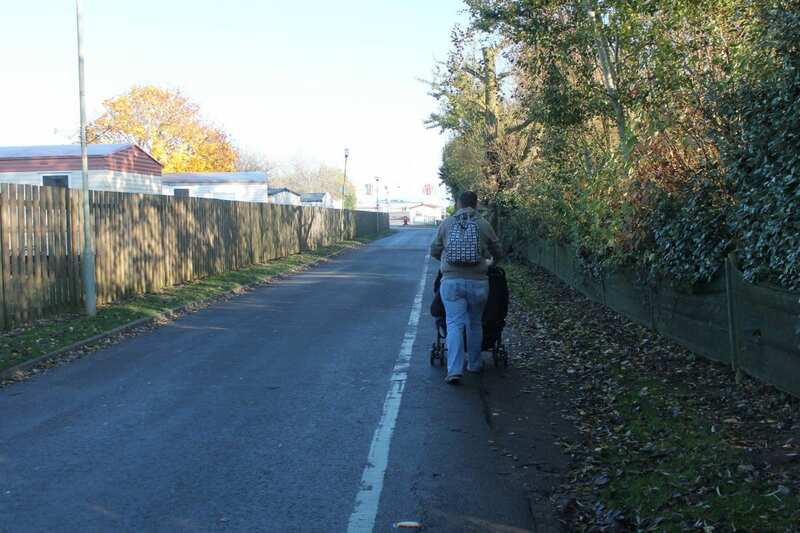 The road outside reception was also incredibly busy as we found out during our stay, many people drive to the Caravan Village reception and park so they have a shorter walk to the main Butlins Resort each day. I was checked in and given my keys along with a really useful pack of information about what was on over the weekend, a map and our arm bands to show that we were staying at Butlins. When we got to our caravan I was impressed with the gated veranda around the outside and private parking space. When we went inside I was happy with the size of the caravan and it looked like a good space for us to spend a weekend. Butlins had also put up some Halloween decorations and left us a pumpkin – lovely touches. Unfortunately I wasn’t happy that the caravan had an overpowering smell of cigarette smoke. We went back to reception and were allocated another caravan, slightly further away from Butlins Resort but we made our way to it. The alternative didn’t have the private veranda – just stairs up to it but it did have the private parking space and this time it didn’t smell of smoke. It soon became obvious that the caravan hadn’t been cleaned – there were unmade beds, wet towels and rubbish in the bins. We were later informed that this was due to the fact the caravan hadn’t been prepared for us after requesting an alternative. So again we went back to reception. We were told it would be twenty minutes to have another caravan cleaned and so they gave us a couple of vouchers for some drinks and we made our way to have our first look at Butlins whilst we waited for a phone call to tell us our caravan was ready. By this point it was nearly 5pm, we had two kids who had been in and out of the car all day, a car full of luggage and our food shop for the weekend and we just wanted to get settled, but we wandered around the resort and got our bearings of things we’d like to do later that night and the following day. We had a call at 5pm, after 25 minutes, to tell us that our caravan would be another 15 minutes so we started making our way back to the Caravan Village Reception to pick up our keys. We got to our caravan and it was fine. There was no veranda and this one had parking spaces further away but by this point we just wanted to get unpacked and go and get dinner for the children. So we did just that. When we returned to the caravan we noticed that there was a handy welcome pack of tea, coffee, washing up liquid, a bin bag, cleaning sponge and tea towel. This, along with a pumpkin for Halloween were nice touches. 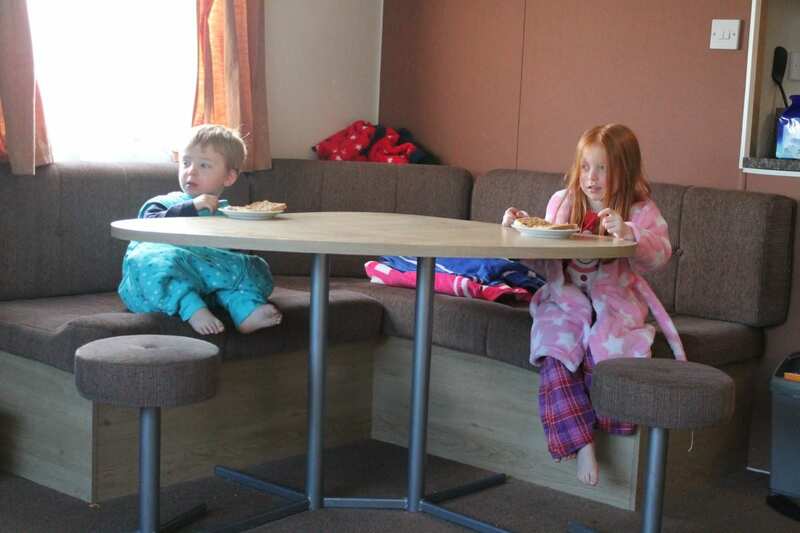 Over the next couple of days we began to notice things about the caravan that weren’t great – there were stains everywhere as well as curtains having patches of mould. The duvets and duvet covers were pretty poor and the toilet roll was only 1ply. The two kitchen bins didn’t have lids and so left our rubbish on view and the smell circulating around the caravan. 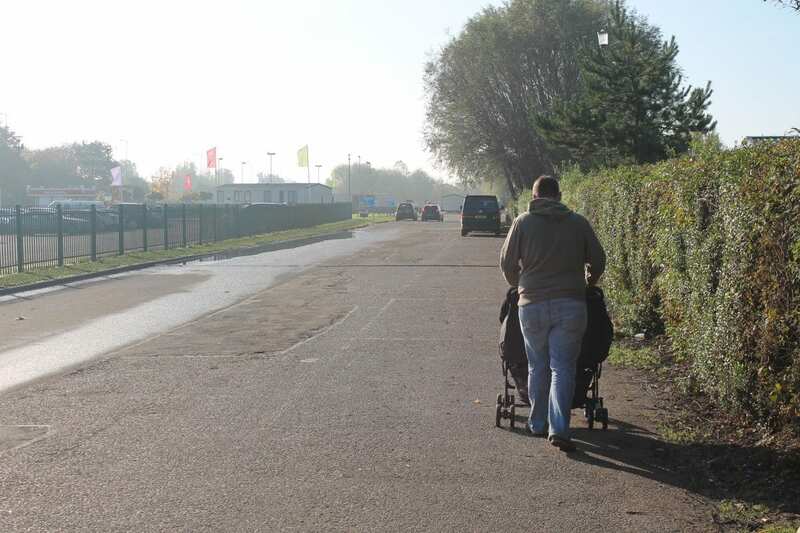 Butlins Caravan Village does offer extras to hire such as highchairs and bed guards to save you bringing them from home. 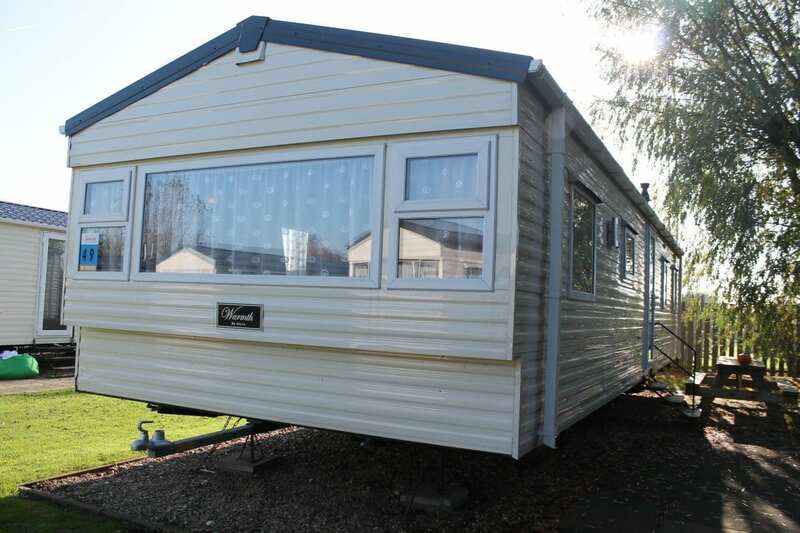 We were given two bed guards as part of this review which eventually turned up at our third caravan and although functional they were pretty dirty. On a positive, the caravan was warm – with double glazing and central heating. 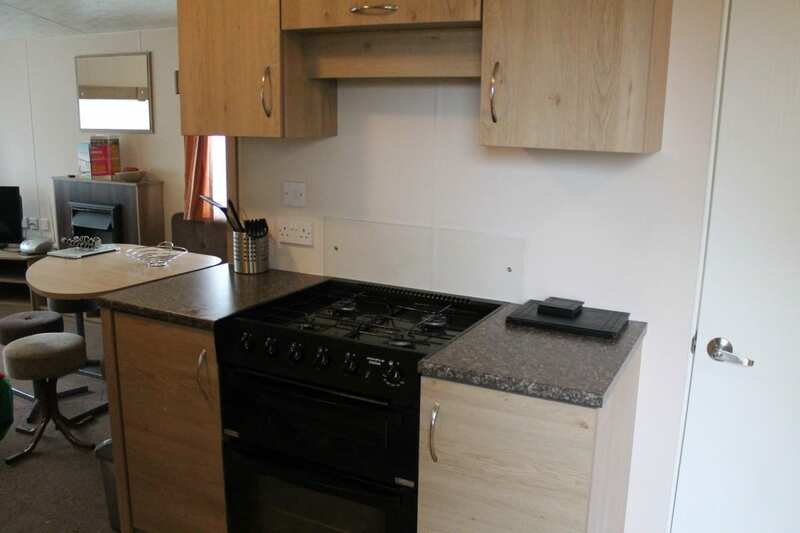 It had two toilets which were great for a family and it had a functional kitchen. Overall, it was fine – although really could do with a good clean and general spruce up. 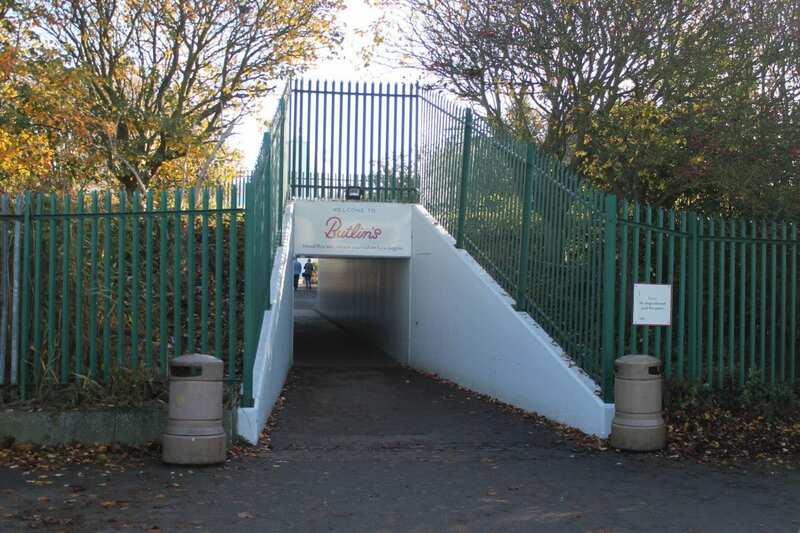 It was also not too far from the Butlins Resort and easily accessed through an underpass from the Caravan Village. 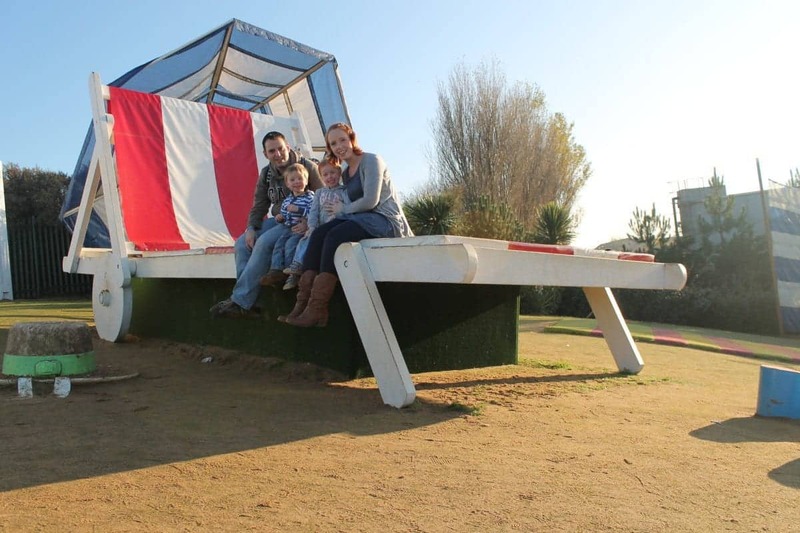 What is there to do at Butlins Skegness? 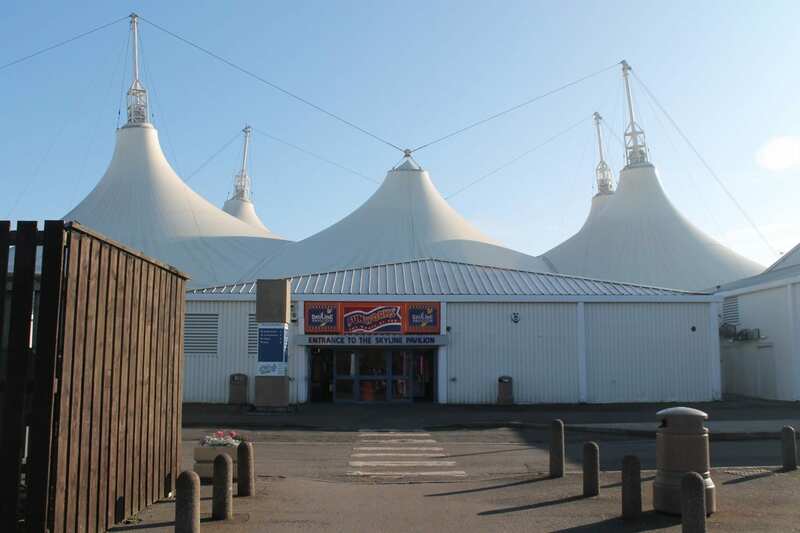 The main Skegness Butlins Resort is all centred around the main Skyline Pavilion. This is home to the Skyline Stage, Centre Stage, Hotshots Bowling, Cinema, amusement arcade and lots of shops and restaurants. 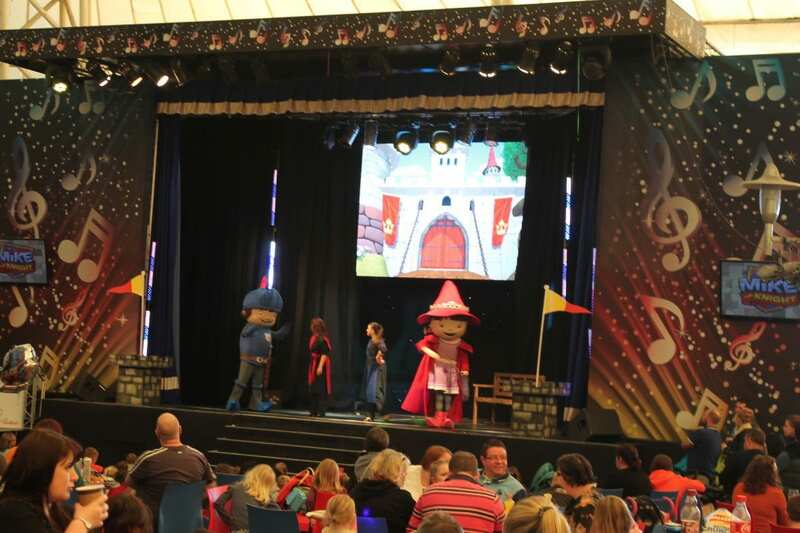 During our break we watched a few shows on the Skyline Stage where we arrived early to get a table and the shows that we saw – mainly Billy and Bonnie’s Story Time – the children loved. Although we were disappointed that on both nights it was the same story. We didn’t go to any shows at Centre Stage as the queues were far too long unless you got there really early and queued which isn’t really possible or enjoyable with young children. 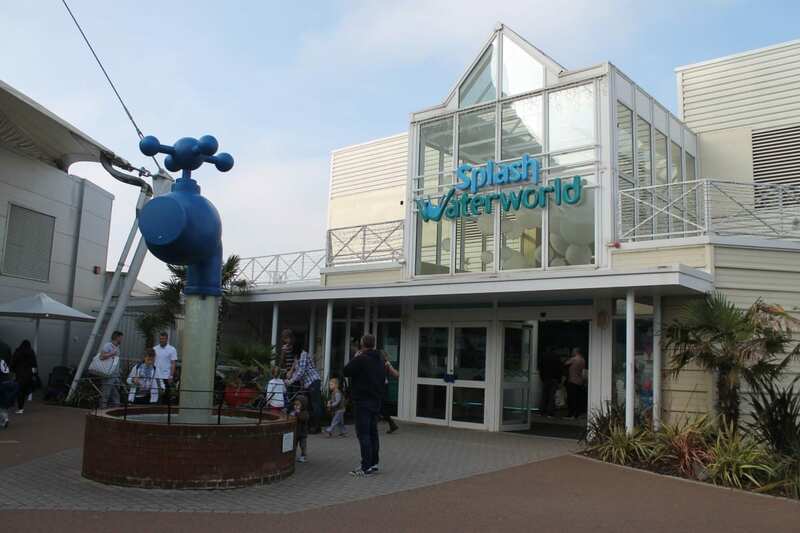 One of the main attractions at Butlins is the Splash Waterworld swimming complex. 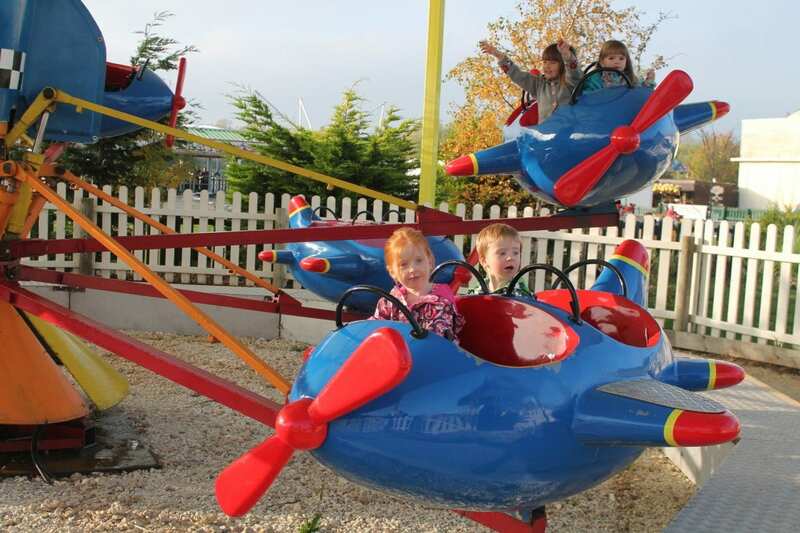 We went both days that we were at Butlins and the children loved it. It’s a ‘subtropical paradise’ although it wasn’t as warm as other similar water attractions that we have been to. 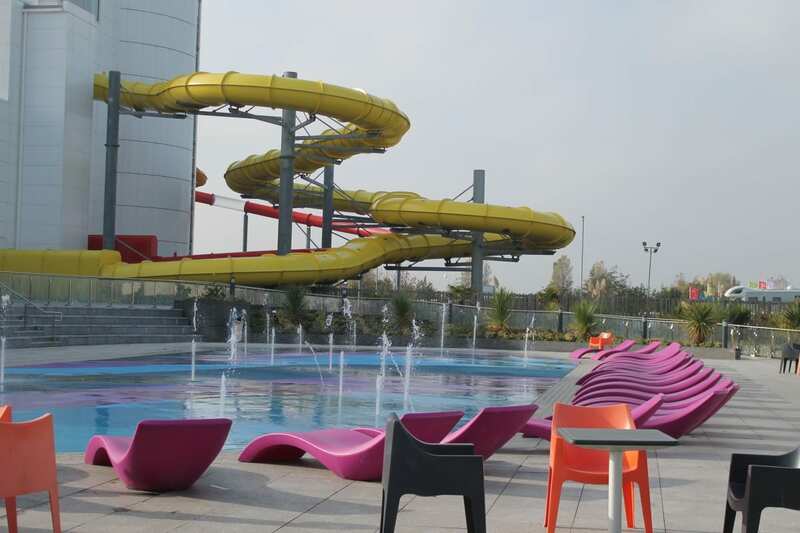 The Splash Waterworld incorporates rapids, slides and lots of different depth pools which make it a great activity for the whole family and a real highlight of our stay. 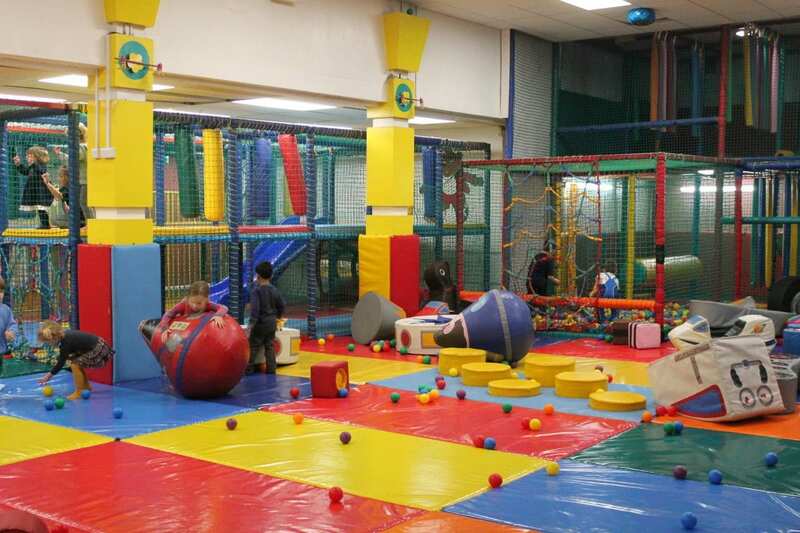 I was worried that we would get to Butlins and have to pay for lots of extra activities but I needn’t have worried. 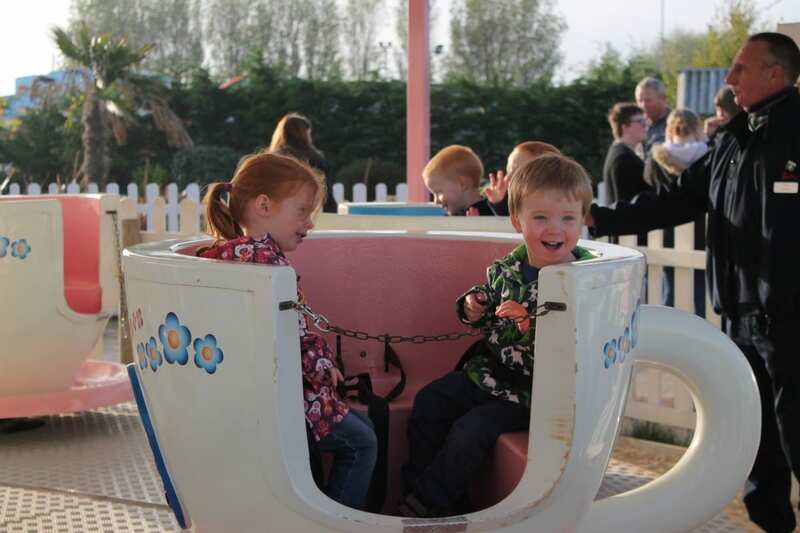 The traditional fun fair is mostly included in the price and the children loved being able to go on the Tots Funfair Butlins Skegness rides by themselves – and lovely for Hubby and I to watch them too! 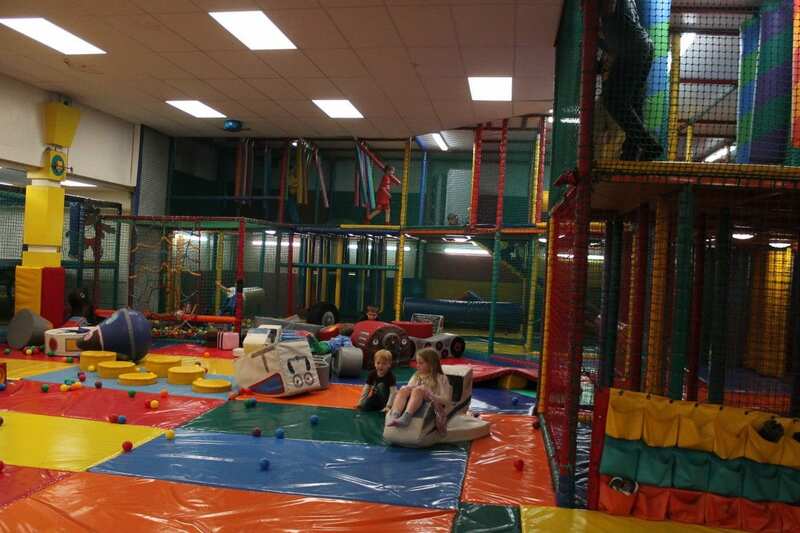 There was also a really good soft play included which the children would have happily spent hours in and a Tots Town indoor play room with Little Tikes cars and ride ons. 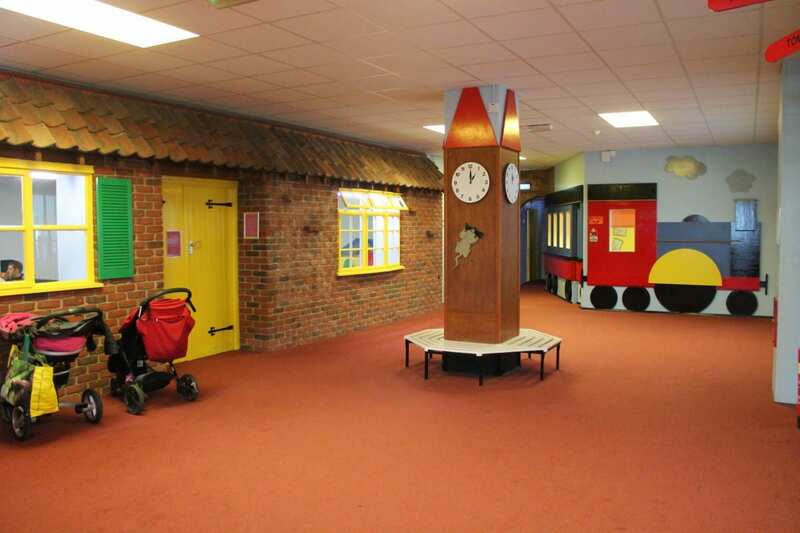 The children loved this but from a parent’s perspective it did need refreshing – the carpets were badly stained and the walls could do with a fresh coat of paint. 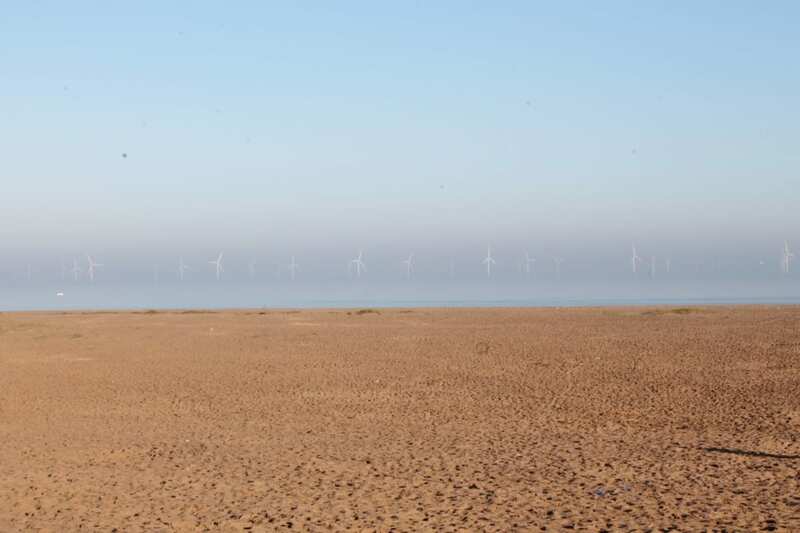 Is there a beach at Butlins Skegness? From Butlins you can access the beach which was lovely, although not somewhere we wanted to spend much time at the end of October! 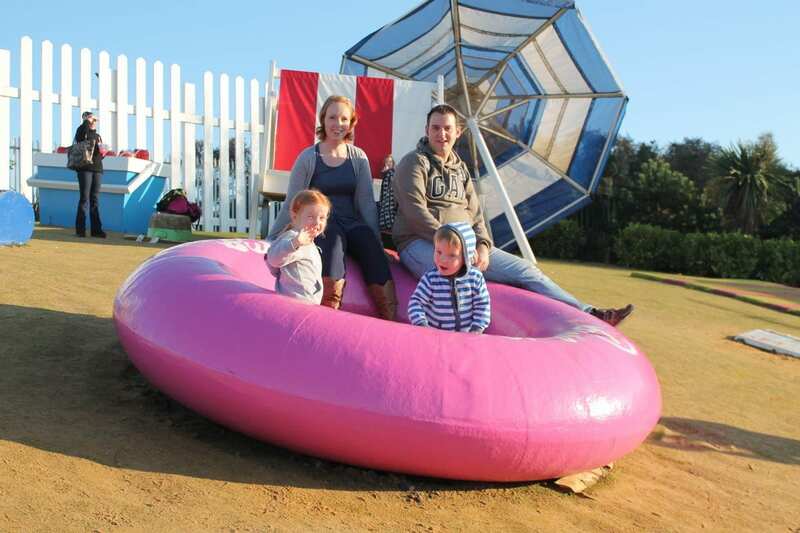 There’s also the giant beach props attraction that the children loved, thinking that they’d shrunk next to the huge parasol and sun lounger. 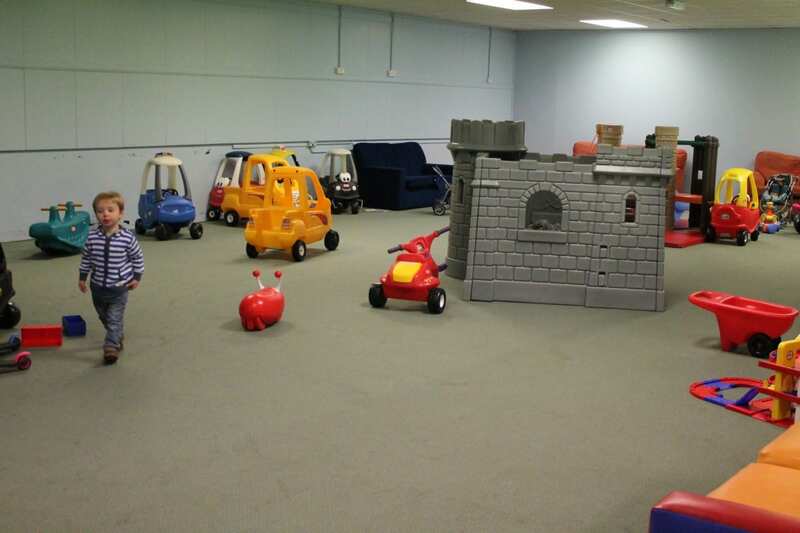 There was also an adventure play area that we didn’t get a chance to use but the children would have loved. 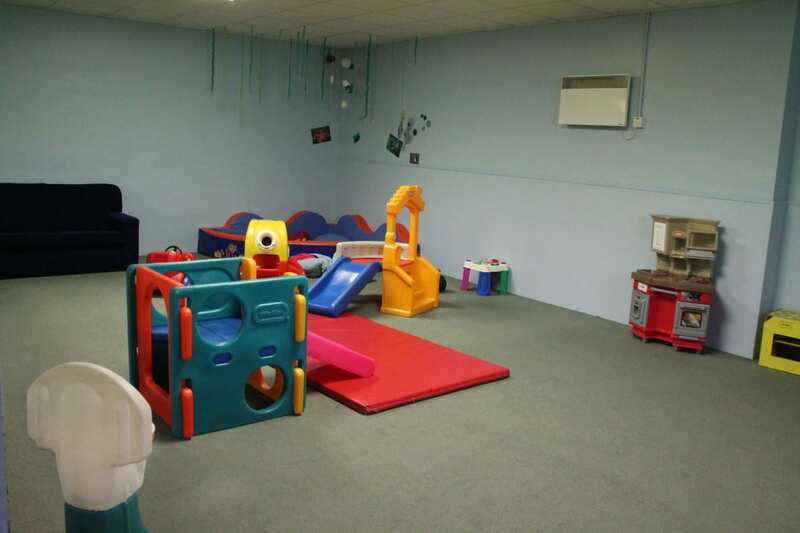 Overall, for our age children – four and under – there is a lot for them to do and they really loved the activities on offer. There was a lot that we didn’t do that was included in the break too – craft sessions, meet and greet photos opportunities with famous characters and a lot of sport based activities too. We spent a couple of evenings watching shows in Reds with the children but we were instantly hit with how loud it was – we felt it didn’t need to be quite as loud, it was like being in the front row of a concert at Wembley but the children really loved the Buffalo Billy show. What’s Halloween like at Butlins Skegness? Whilst we were at Butlins there was the Halloween Fireworks display that we were all looking forward to. It was a lovely addition to our break although it was strange that the floodlights weren’t turned off for the display. The music and fireworks weren’t the most well choreographed either but it was nice all the same. Every evening we finished off with half an hour in the arcades before bed and I loved introducing the children to 2p machines, something I loved myself as a child. I was pleased too that Butlins still had 2p machines and hadn’t moved across fully to 10p ones. We were pleased that there was another arcade as well as the main one in the Skyline Pavilion as that one was incredibly busy in the evenings. The other one was much quieter with just the noise from the bingo in the background. What were our overall thoughts of Butlins Skegness? 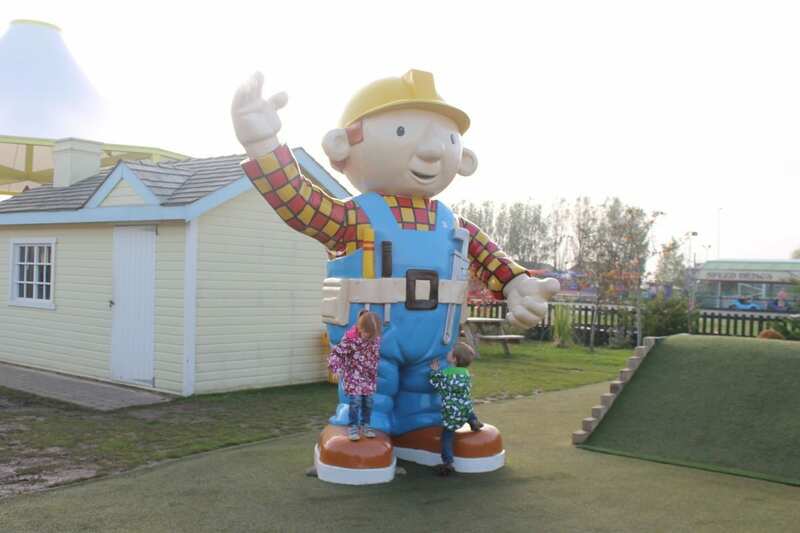 The children had a great time at Butlins. 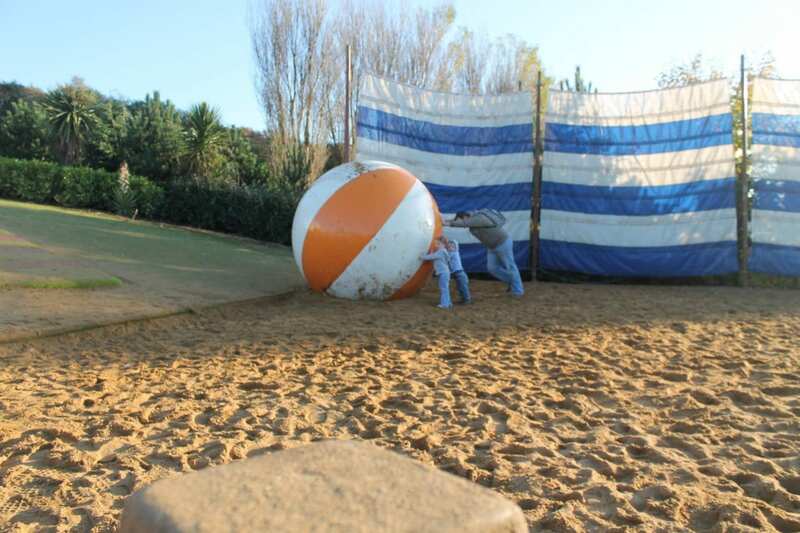 Swimming, soft play, a few shows and the fun fair was enough to keep them occupied and happy for our entire break but there would be plenty for children of all ages to do. Hubby and I loved seeing the children so happy but for us the break could have been improved more than slightly. Everywhere you walk outside, especially when you leave and enter the Skyline Pavilion, there are people smoking. 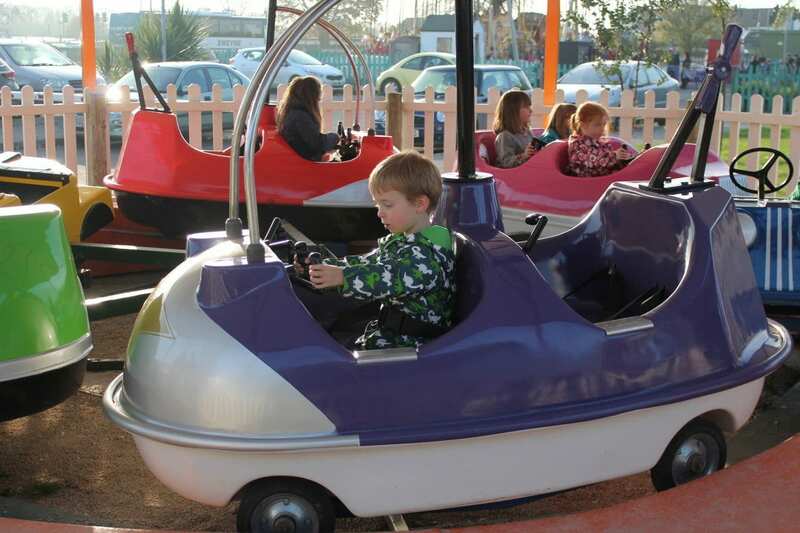 The whole of Butlins smells like cigarette smoke and designated smoking areas could be created like at many theme parks. The actual Caravan Village is a really uninspiring place. The reception building, bar and toilets are all in the same unit that looks just like a building on an industrial site. Because of this, we found ourselves spending the majority of our time at the main Butlins resort itself instead. Also navigating our way around the caravan village was hard work and often dangerous with cars and pedestrians sharing the same stretch of roads which were mostly badly lit. Overall, I found Butlins Caravan Village underwhelming and disappointing. It’s in need of a refresh and a bit of modernisation. The same could be same for the main Butlins resort, especially the outdoor areas. 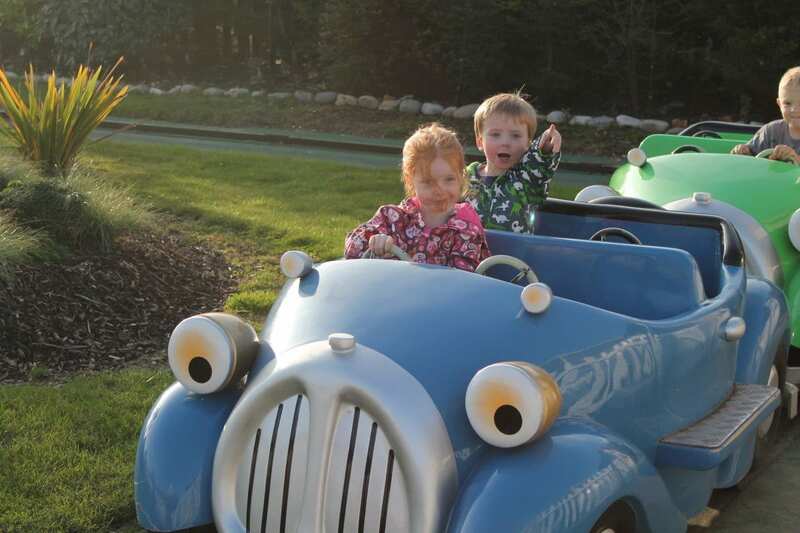 The caravan we stayed in was labelled as ‘Gold Plus’ – the highest range of caravan accommodation at Butlins – we didn’t see the lower grade ones. Our Friday to Monday break for two adults and two children over Halloween weekend should have cost £535. Given the problems we experienced, I would have been disappointed if I were a paying customer. 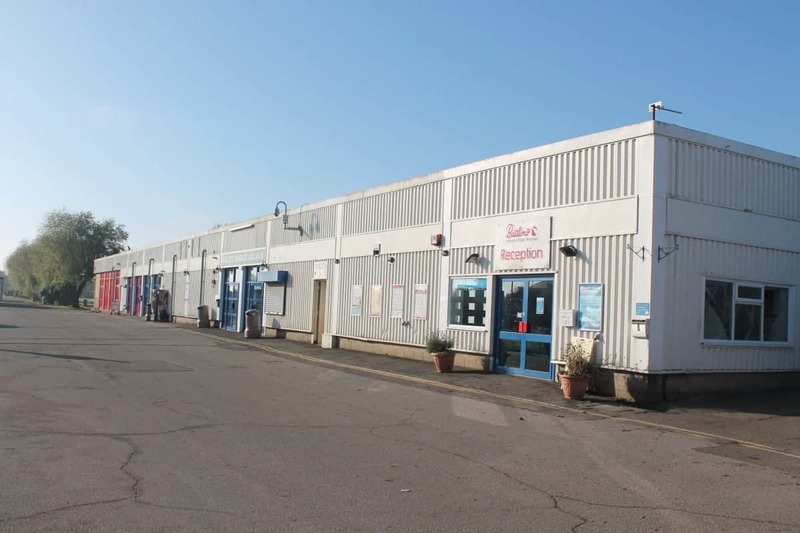 In comparison for an apartment at Butlins Skegness for a weekend in February half term you can currently pay £523 for a self-catering 3 bed apartment. I would have liked to see what this option had to offer as you get to be closer to the attractions of Butlins. 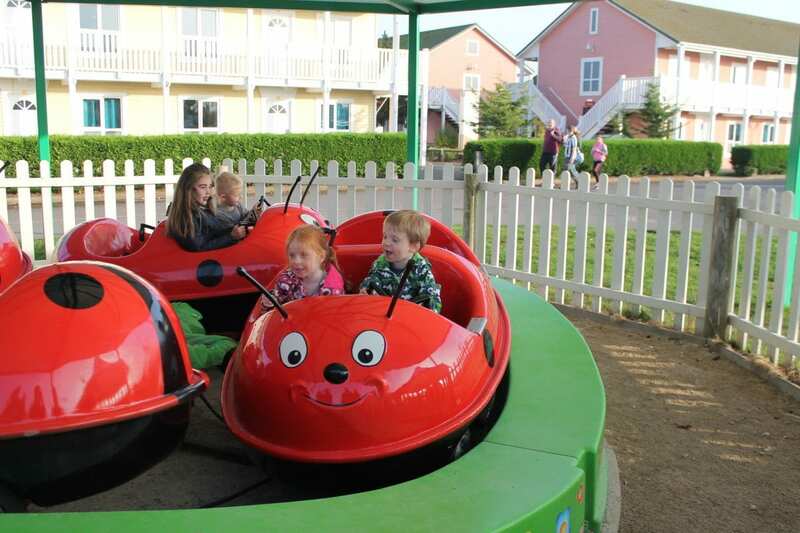 Would we visit Butlins Skegness again in the future? As a family we had a nice break. 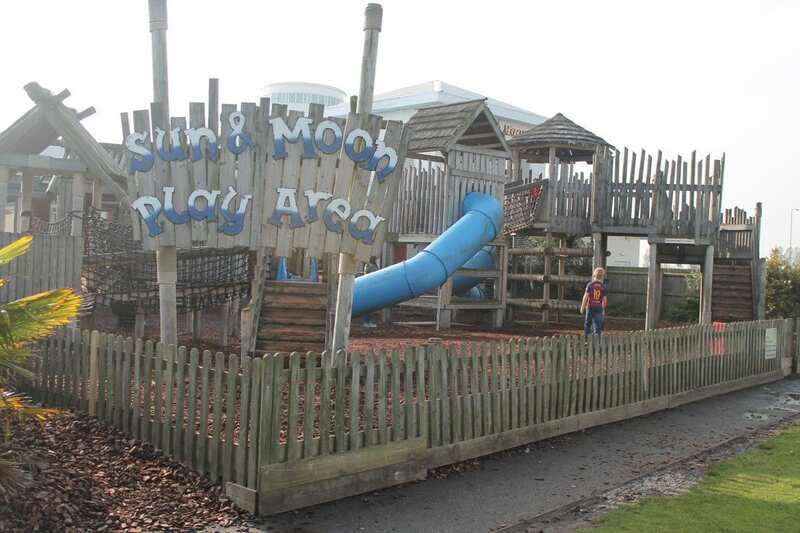 The children really enjoyed Butlins and the amount of play options they had. We loved seeing them having a great time and that really made the break for us although it’s definitely a holiday for the kids. 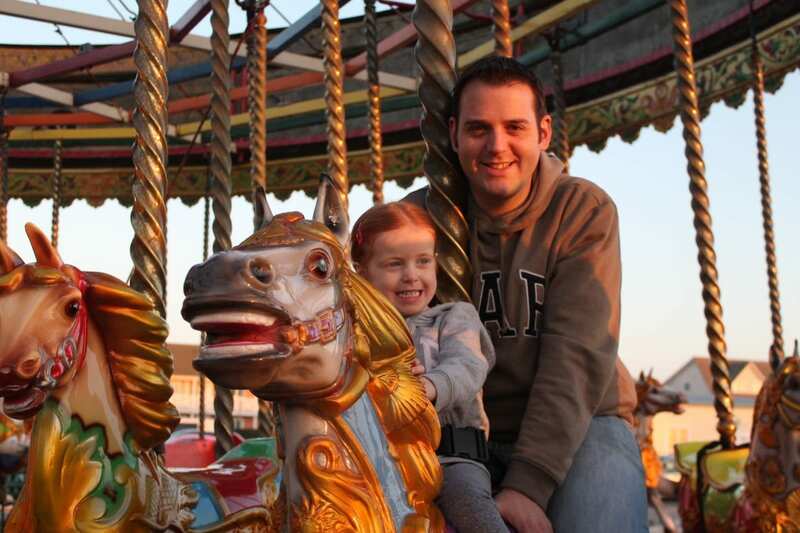 We had a lovely time as a family and had settled in to the quirks of Butlins by the end of our break. Would we go back? 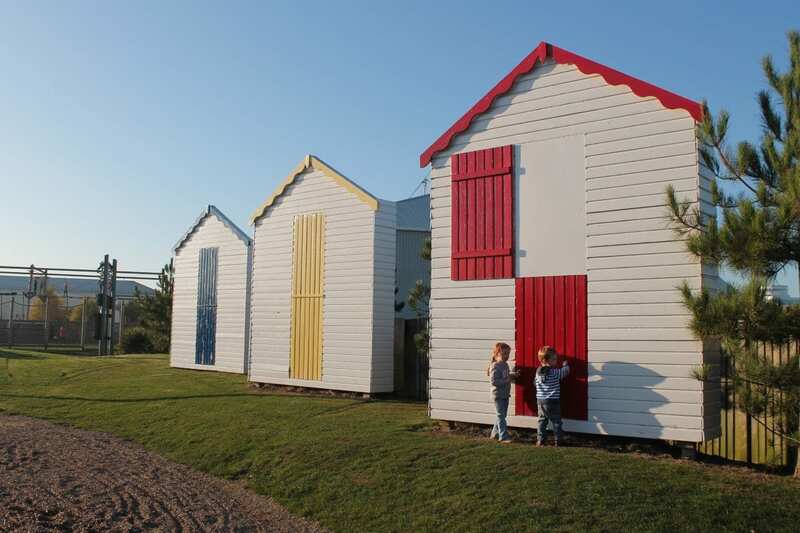 I honestly don’t think we would visit Butlins Resort Skegness again but if we chose different accommodation I think we’d like to try Minehead or Bognor Regis, both of which are closer to home. I would like to see if the other resorts are maintained better than Skegness and would love to see the kids going down a Helter Skelter in Bognor! It would also be nice to experience the Butlins Spa Skegness or Bornor Regis too. 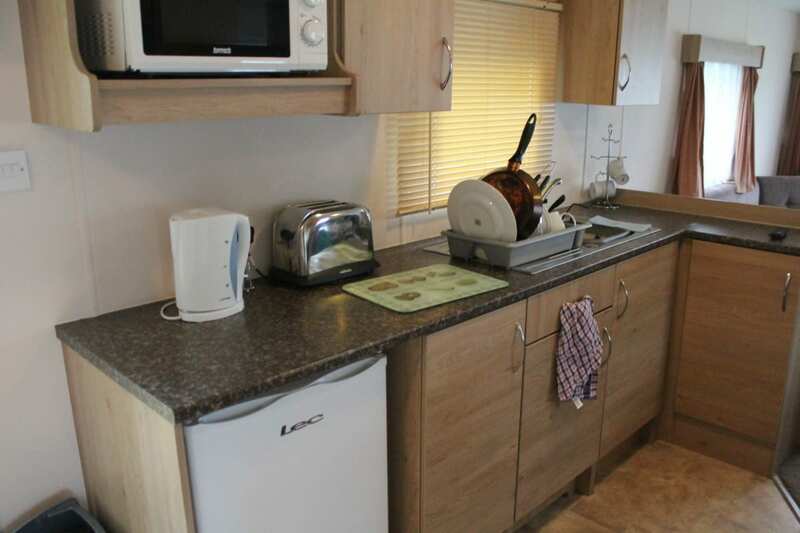 If the caravan accomodation at Butlins Skegness isn’t for you then you could always try the apartment accomodation where you could have a Butlins Skegness standard room or an apartment. Sadly there isn’t a Butlins Skegness hotel but they do have lots of available apartments and rooms in Skegness Butlins. Disclosure: We were invited to stay at Butlins Caravan Village for the purpose of this review however all opinions are my own. It’s a shame it wasn’t more fun for the adults, I’m glad the kids enjoyed it though! Well done on a good honest review, some good tips here for Butlins that they can use to improve with. What a fair and honest review. I hope Butlins take note. The smoking everywhere would have really bothered me. Also surely people shouldn’t be able to smoke in the actual caravans? It sounds like they need a bit of investment and a serious overhaul of their cleaning standards! It also sounds like a lot of money to me too for a weekend break in a caravan. It’s a shame as I have heard friends really rave about Butlins, so maybe this is a site issue rather than a whole Butlins problem. I think so. It’s a shame we didn’t get to see the alternative accommodation options really! Oh dear. 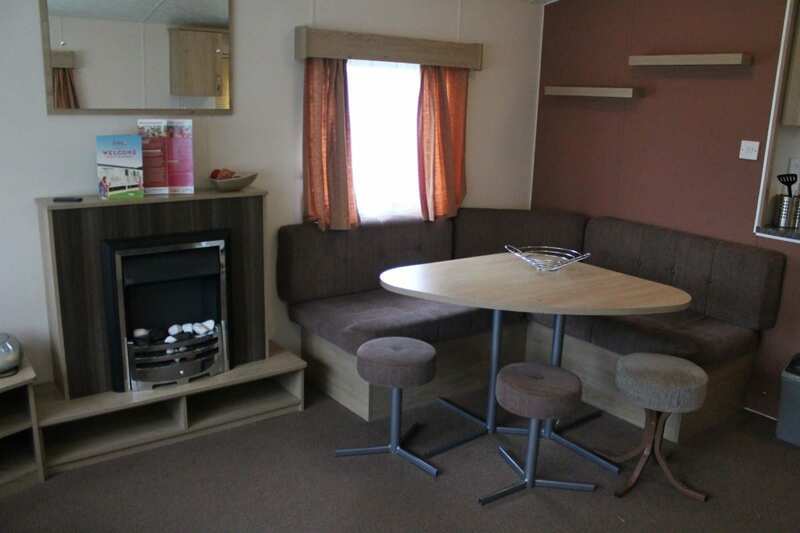 We stayed in a duplicate of that caravan at Park Resorts last October and it was immaculate. I can’t actually believe that smoking is permitted inside any caravans and I know we’d have hated smoking around the resort, even as an ex-smoker. It’s a shame and makes you wonder what a non-reviewer would be faced with. 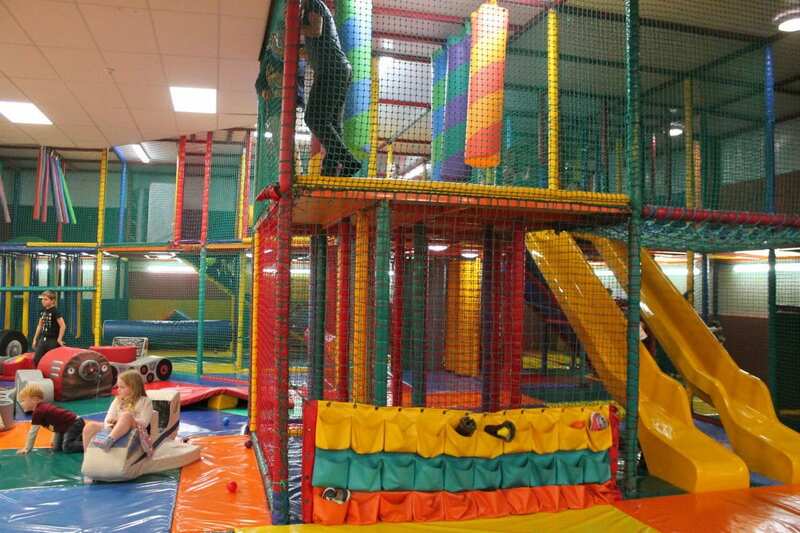 We’d love to try a Butlins resort for Monkey, but think it’s fair to say that Skegness wont be top of our list. Great read. Both pluses and negatives. I thought the same when we visited. We popped over to the caravan site to dry clothes at the laundrette, there liertally seemed like there was nothing there and it just looked tired. We’ve never been to Butlins before and I can’t say I’d be overly tempted after reading your review! It looks like it has the potential to be a great weekend away but the negatives are clearly enough to ruin your weekend. A very honest review Donna. 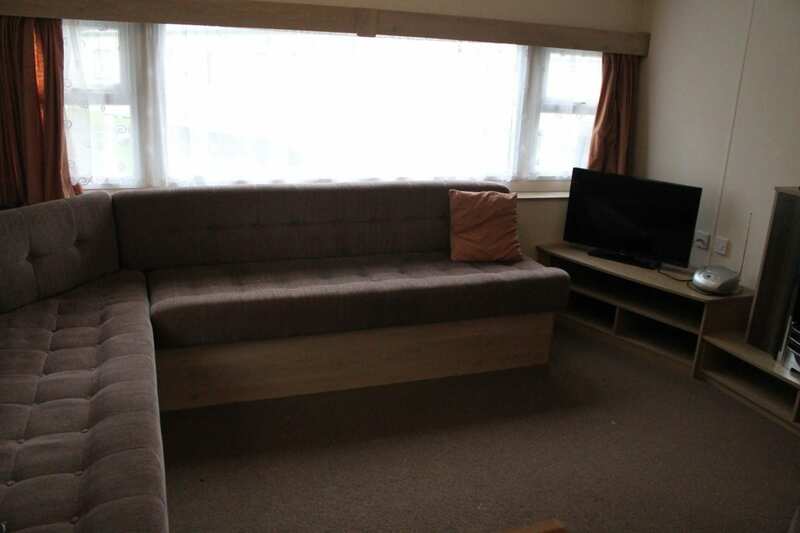 The first impressions are not great of the reception area and the caravan does look rather dated. Glad you still had a nice family holiday. The range of activities and entertainment sounds good.